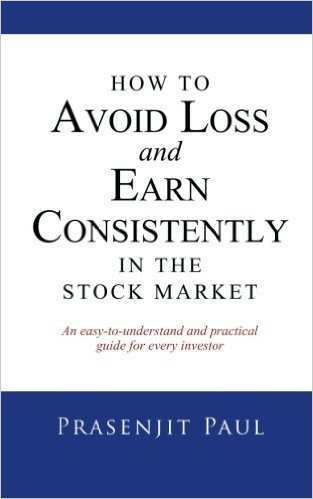 There are so many Stock Market Books written that it comes super difficult for people, especially beginners who are looking to get their basics right amidst all the chaos. 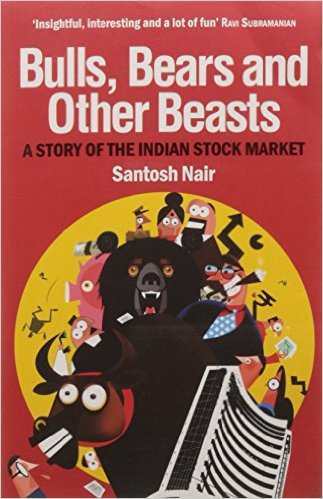 In this review, I am going to list down a mix of top 10 stock market books (in no particular order) with few of them beings stock market classics while others include some latest books that have managed to make a mark in quick time. Be wary of the fact that, learning about investing or trading in the stock market is not easy. By reading, you may be able to build your basics and fundamentals correctly and by time, you will start getting the hang of things. 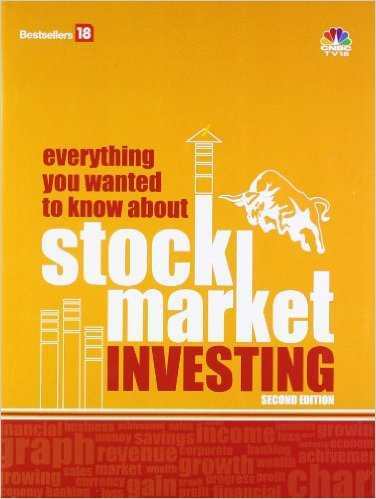 You may also want to go through some of the first steps of Investing in the stock market. 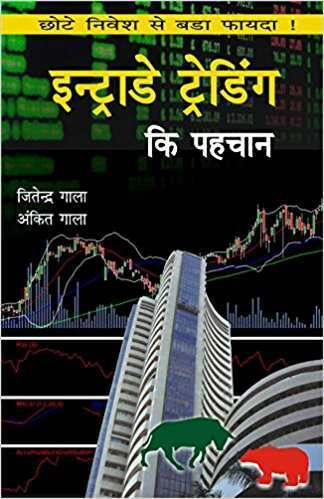 In this list of books, We are going to recommend Stock Market Books both in English as well as Hindi since few users like to read in our national language. 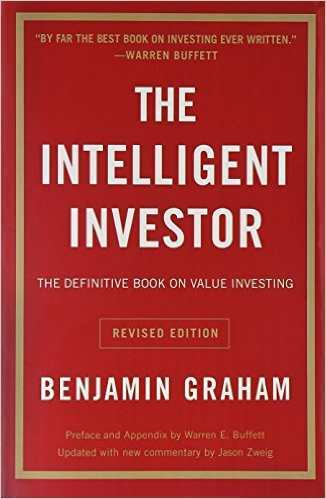 It discusses long-term investment strategies. You are provided with real-life examples of how these concepts were applied in different situations. Detailed understanding of investing tools, data and concepts. 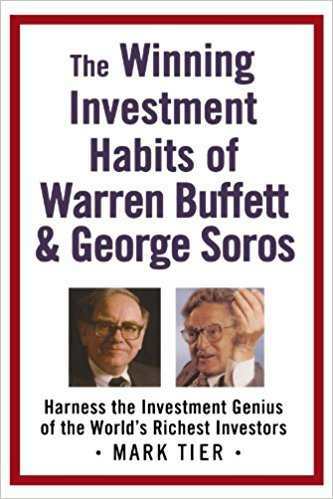 This classic book talks about mental habits of the greats such as Warren Buffet, George Soros. What aspects of a stock do they look for before putting their money into it? Do they read any research reports? How do they go about analyzing a Stock or a Company? 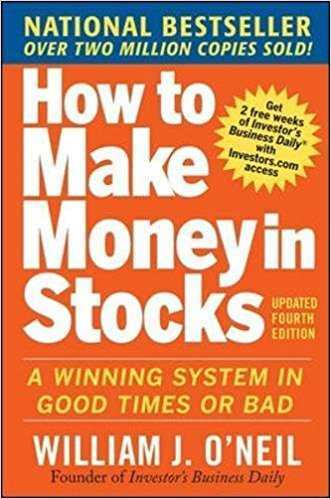 Here is a book for relatively experienced traders who are looking to analyze the stock market trends. 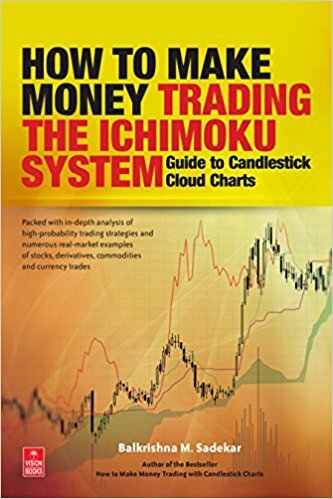 The author talks about Ichimoku indicator at length, another Japanese contribution to stock market trading like Candlestick charts. 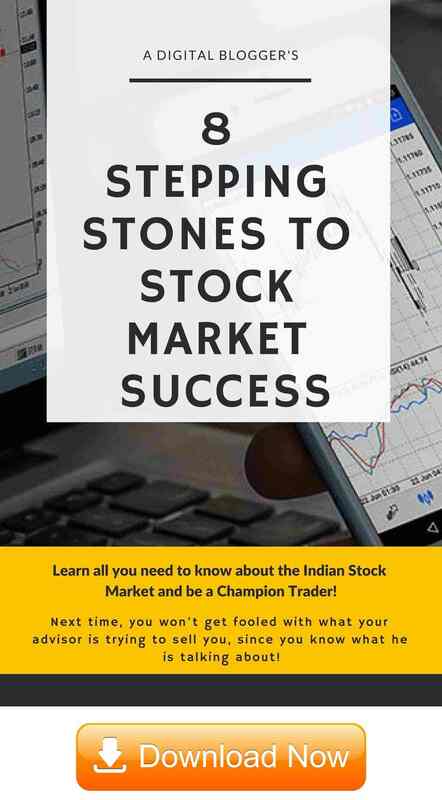 The book mentions topics such as analyzing Support & Resistance levels, finding trends and patterns, market momentum and understand stock market signals. 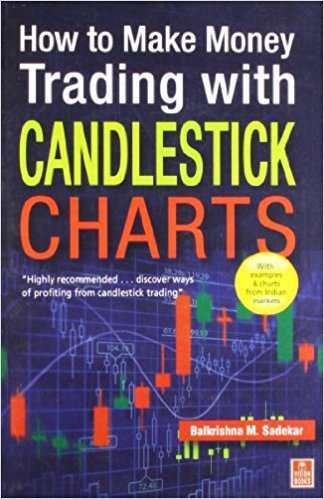 Go for this book, if you are experienced enough to understand charts, indicators in your technical trades. Guides you on how to select fundamentally strong companies and stocks. When to buy or sell stocks and how to avoid any potential loss in your portfolio? How to construct your overall portfolio for long-term returns and short-term quick profits? Ways to evaluate a company, its management, its growth in the market. 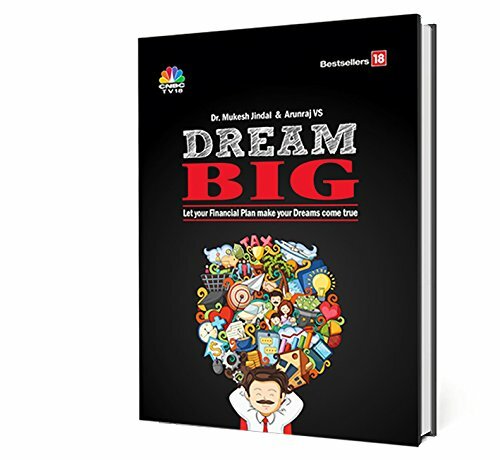 This book is completely apt for beginner level investors since it does not just talk about the stock market but other financial products such as Mutual funds for instance. The way it is written, it takes away a lot of confusions or queries from the minds of potential investors who have been kept hanging. The author has used the language in the simplest ways so that the reader does not get confused anywhere. Suitable for all kinds of traders, especially the ones at beginner and intermediate levels. This 2009 classic talks about the trademark CAN SLIM method of investing, that aims at maximizing profits in 7 steps. Guides you on when to cut losses and when to wait to gain more profits. 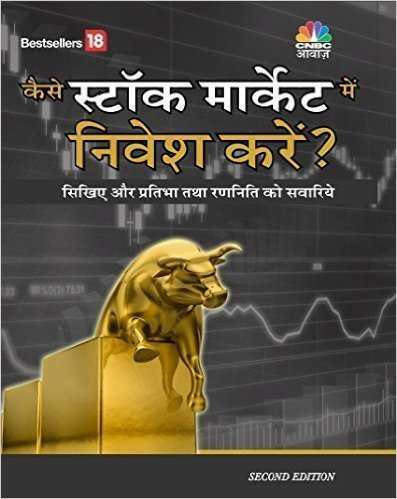 Apart from the stock market, the book touches upon mutual funds and ETFs investments. How to make the best use of technical indicators and what type of indicators works the best at what point in time. 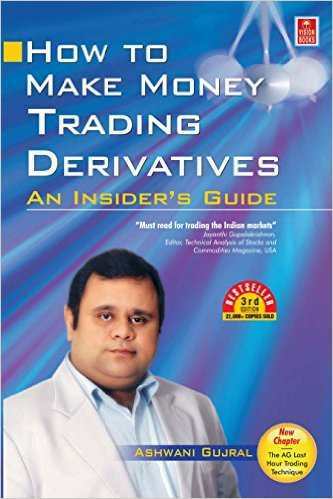 Explains concepts of future trading strategies like swing trading, day trading and positional trading. What is the reason that investments do well but not all investors? Why there is a stock market bubble? Why does it burst? What is the right strategy for safe investments? The book provides time-tested guidelines to the readers. Suitable for beginners that are looking to start from the very basic. Tells you how to invest your money, monitor stocks and when is the right time to pull out. Guides you how to look at the pros and cons of a particular stock and then whether to invest in it or not. 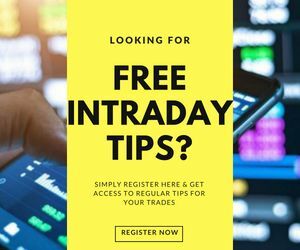 Guides you on how to use different charts, technical indicators and perform analysis while doing intraday trading. Gives you an idea of the mistakes to avoid while performing quick trades on a regular basis. 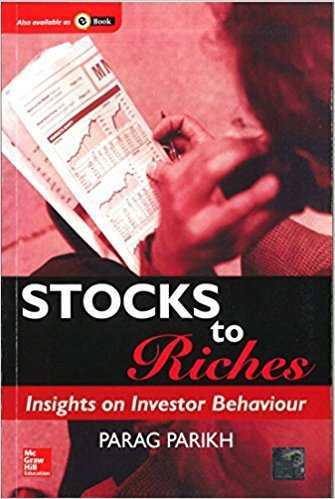 So these are some of the stock market books that have been used and recommended based on our experience and user feedback. If you are looking to get started with trading or may be looking to trade in a specific segment (such as Intraday), you may choose to use the book(s) correspondingly. Again, remember, making money on the stock market is not magic. It’s not a harry potter movie! You will have to work hard, get the understanding on a regular basis and by time, you will surely become much better in picking trades for yourself. But make sure, you are patient enough and don’t rush into your trades without understanding the market dynamics. 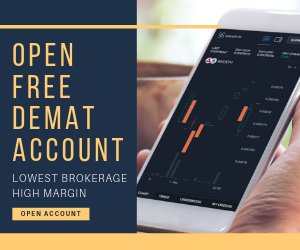 However, if you are looking to open a trading account based on specific preferences, you can provide your details in the form below and we will connect you with a recommended stock broker accordingly.